Do you know how much of the food you eat every day is processed? According to the American Journal of Clinical Nutrition, over half of the average American’s daily calories comes from highly processed food. All food goes through some form of processing — even vegetables from farms are washed and sorted. The more processing a food goes through before it gets to you, though, the worse it is to eat. That’s why so many fad diets these days actually encourage cutting out highly processed foods — the foods that go through the most processing in a factory or lab. These foods, though they often taste great, have very little nutrition, and plenty of added sugars, sodium, and saturated fat. There are healthier alternatives for all the dangerous you love to eat. It doesn’t take as much effort to cut highly processed foods from your diet as you think. In some cases, it’s just a matter of swapping one prepared form of a food for another. Pickles are the perfect burger or sandwich topper, giving your dinner the juicy crunch it needs. While pickles are technically made from cucumbers — a vegetable — they’re not as healthy as you think. To transform a cucumber into a pickle, you have to soak it in a solution called brine. Brine is a mixture of vinegar, spices, and salt … a lot of salt. This is what gives them their delicious, sour flavor. 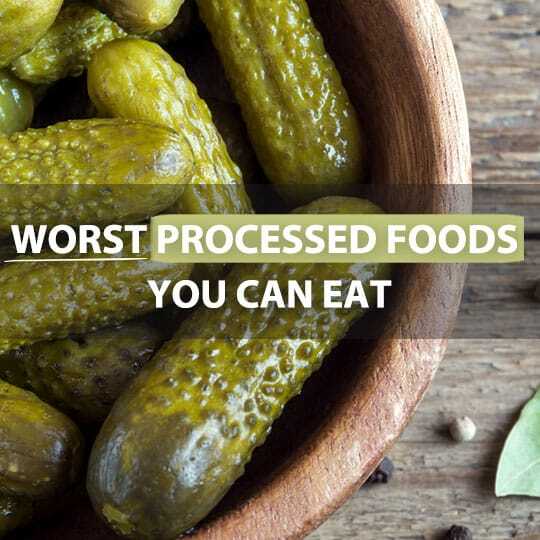 The excess salt in the average pickle might not be worth the taste, though. There are about 833 milligrams of sodium in one medium-sized pickle (it varies slightly by brand and type). However, this is almost 40 percent of your daily recommended salt intake — in one pickle. The 2015-2020 Dietary Guidelines for Americans recommends no more than 2,300 milligrams of sodium per person per day. Even if you quarter a whole pickle to fit on your sub sandwich, that’s still more sodium than one person needs in a single meal. What to eat instead: Scoop a small amount of pickle relish onto whatever food you’d normally add a pickle to. It’s not the healthiest condiment you can eat, but it has far less sodium per serving than a whole pickle. A small amount will still give your sandwich the sour, crunchy kick you’re looking for. Eating breakfast gives you the energy you need to ace your morning routine — right? Not if you try filling up on breakfast cereal. Though TV ads try to convince you otherwise, breakfast cereals are anything but nutritious. 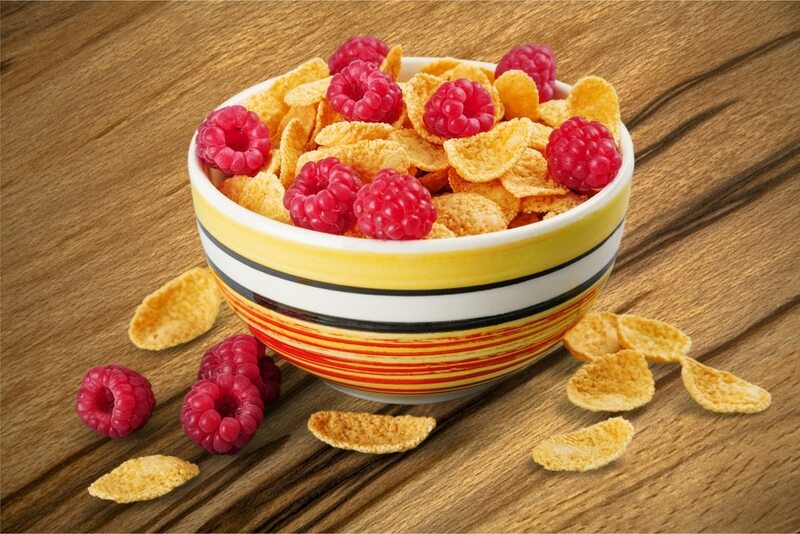 One cup of Corn Flakes has 24 grams of carbohydrates, about 3 grams of which come from sugars. And that’s just what they include on that part of the label. Ingredient lists reveal much more: added sugars. Added sugars are, as the term implies, sugars added to foods to enhance their flavor. Humans haven’t been eating these kinds of foods for that long. Only within the last decade have scientists started to realize how dangerous these kinds of sugars can be. According to research, eating too many foods with added sugars is bad for your heart. It’s also addicting — weight gain is common in people who eat excessive amounts of added sugar because they just can’t stop eating it. What to eat instead: If you still need something cold and crunchy, combine raw oats, almond milk, almond butter, and cinnamon and leave them in an airtight container in the fridge overnight. It’s sort of like cereal, but much better for your heart. A good way to evaluate how much you depend on processed foods for nourishment is to count how many sealed boxes and bags end up in your cart after a grocery shopping trip. Foods in packages are created to last in your freezer and cabinets, but your health never benefits from this much processed junk. 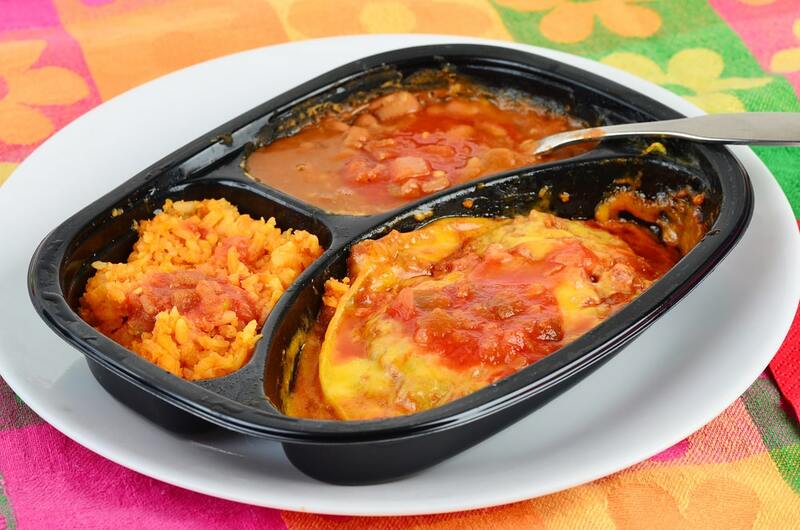 Frozen dinners are prepped, frozen, packaged, and sold to save you time — but their lack of nutrition is appalling. A chicken fettuccini Alfredo dinner from Stouffer’s alone has 570 calories, 27 grams of fat, nearly 900 milligrams of sodium, and 55 grams of carbohydrates. You can’t escape the sauce: it’s poured on top of your entree and frozen without your consent. The majority of these frozen meals are not healthy. They may be convenient, but they won’t leave you feeling satisfied. What to eat instead: If you are short on time during the week, prepare several meals on Sunday you can “recycle” throughout the rest of the week. Some frozen TV dinners are healthier than others, but in the end, it’s always best to leave them in the grocery aisle. It’s the summer treat you crave even when summer’s still months away. It’s also a frozen, cream-based dessert that’s definitely not healthy just because it’s a dairy product. Dairy products in general tend to be higher in fat. This one’s a dessert, high in fat, and has the potential to be extremely addicting. Saturated fat isn’t quite as bad as experts used to think. It’s not the major cause of heart disease studies once led scientists to believe. 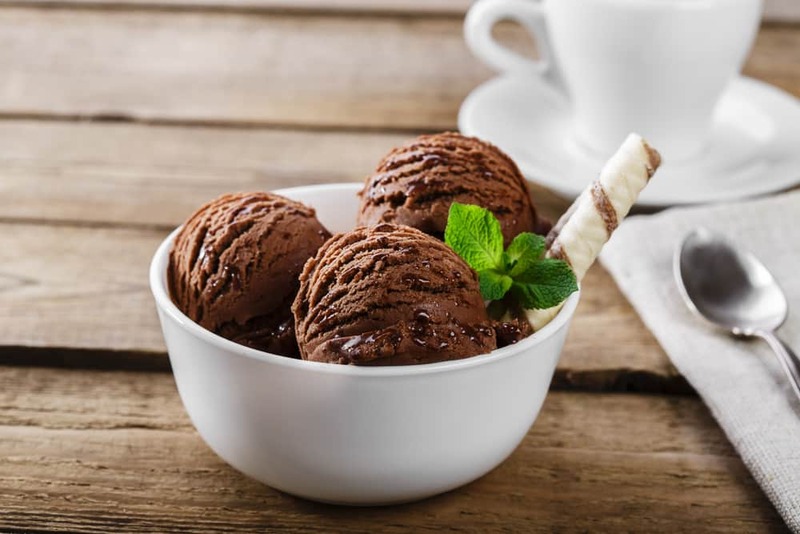 Ice cream is a common source of it: you’ll get only about 4 grams of saturated fat — 22% of your daily recommended amount — per 1/2 cup of vanilla ice cream, which isn’t bad compared to other foods on this list. However, the same amount of ice cream will also yield 182 milligrams of omega-6 fatty acids, which studies suggest should be avoided as much as possible. What to eat instead: Start with 1/2 cup of frozen yogurt, sans toppings. This might be enough to satisfy your craving for something sweet. If it doesn’t, you can make your own ice cream, which won’t have nearly as much sugar or fat as the stuff you get at the store. Don’t ruin pizza night by shoveling something frozen into your oven. 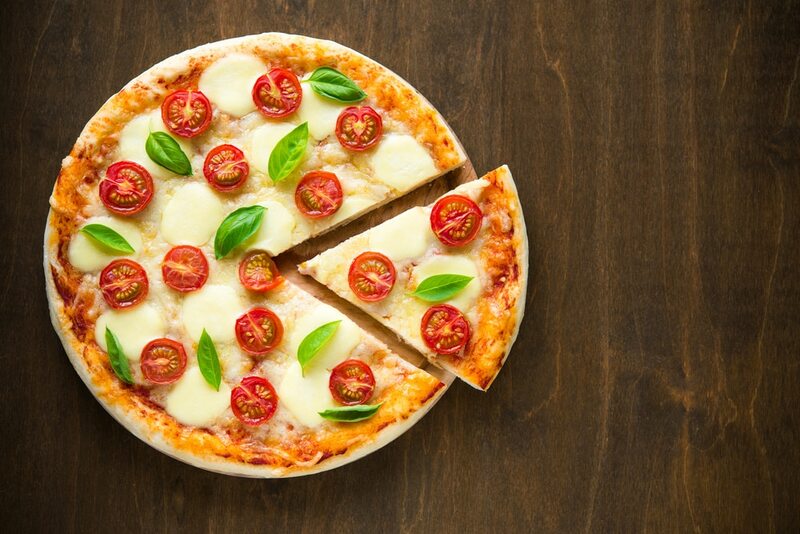 Frozen pizza is one of the most heavily processed foods you can find, peppered not just with cheese and other toppings, but synthetic chemicals as well. A pepperoni pizza from Tombstone yields 20 grams of fat, 880 milligrams of sodium, and 37 grams of carbs. That’s not what makes this and many other frozen pizzas worst picks for your Italian-style dinner, though. They’re loaded with butylated hydroxyanisole, or BHA, which research suggests may cause cancer in humans. Though the Food and Drug Administration labels BHA as ‘generally recognized as safe,’ that doesn’t mean it can’t or won’t be removed from that food list anytime soon. What to eat instead: Create your own mini pizzas using English muffins, fresh mozzarella, and homemade sauce. They won’t contain as many harmful chemicals, and they’re great for portion control due to their small size. You probably don’t think about it, but it only takes 10 seconds to ruin a perfectly healthy salad. The health benefits you get from a few servings of spinach and other veggies don’t count when they’re covered in saturated fat. 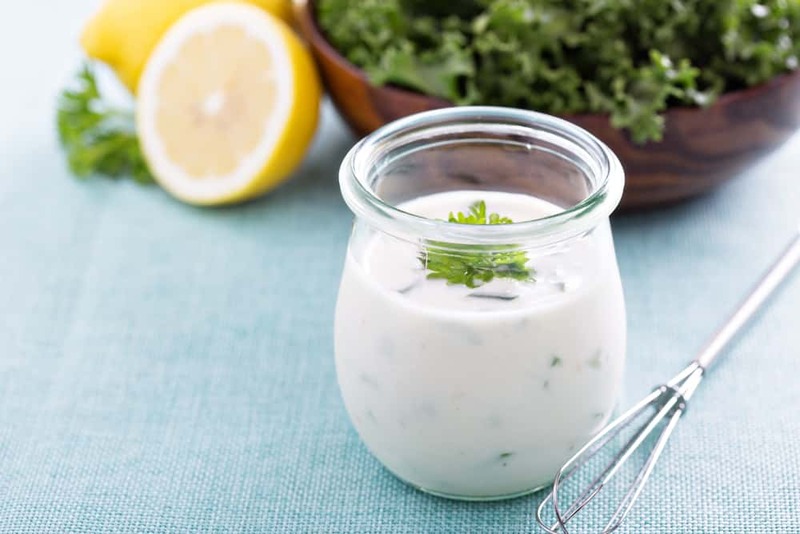 Bottled ranch salad dressing is a mixture of mayonnaise, buttermilk, and a number of ingredients to add flavor. Processed dressing also contains preservatives, artificial colorings, and enhanced flavorings to make it last longer. One tablespoon comes out to over 7 grams of fat — which doesn’t seem like a lot, until you realize a tablespoon is the size of the tip of your thumb. You dump a whole lot more than that onto your side salad, and you know it. What to eat instead: Stay away from creamy bottled dressings like french and ranch. You can also make your own basic, light vinaigrette dressing with no more than four ingredients from your kitchen. It’s family movie night, which means you’d better get that popcorn popping ASAP. Be careful which kind you choose, though — the preparation determines how dangerous it is to eat. 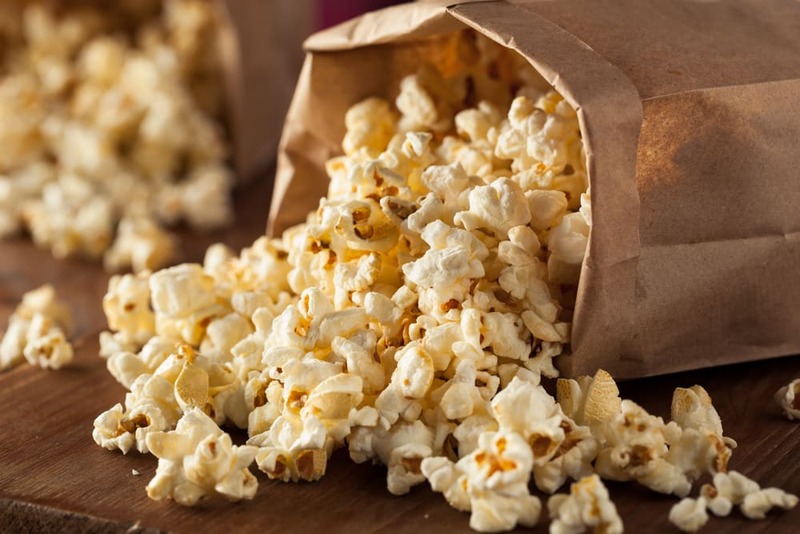 Popcorn is one of the healthiest snacks you can eat — if you air pop it from kernels yourself, however. Microwave popcorn, when heated, has been shown to release potentially harmful chemicals into the air. Plus, none of the butter and salt that comes in that bag is really worth the risk. Air-popped corn is low in calories and high in fiber — nearly 4 grams per 3 cup serving, in fact. Sprinkling a little salt on top won’t hurt, but keep the melted butter to a minimum. Fun fact: American Chinese food isn’t anything like what people eat in China. That doesn’t stop us from ordering more fried rice and crab rangoon than our stomachs can hold. 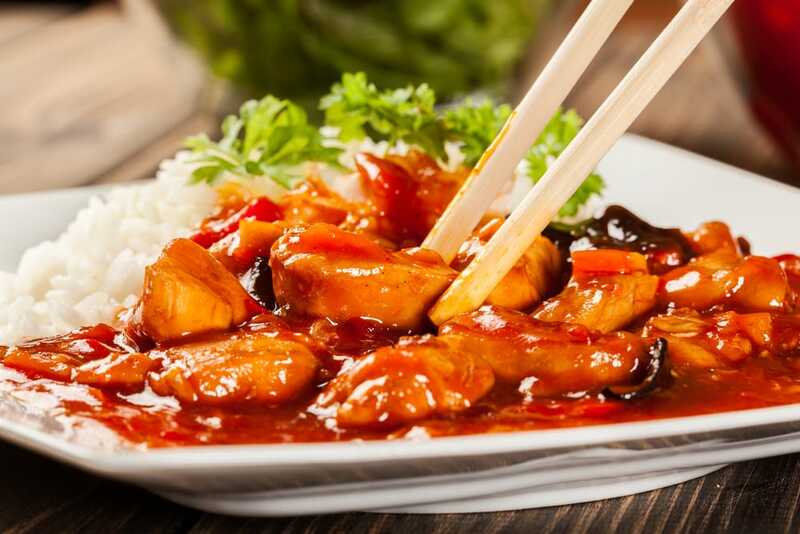 When it comes to processed food, Chinese takeout is most infamous for its monosodium glutamate, better known as MSG. Mayo Clinic notes that, like BHA, MSG is classified as a ‘generally recognized as safe’ food. However, it can cause headaches, chest pain, and a number of other symptoms in some people. Plus, you don’t just order Chinese takeout and have it in one sitting. There’s a lot of food in those containers. 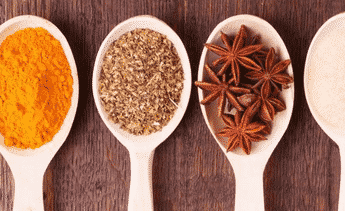 Too much of anything is bad for you whether you’re normally sensitive to MSG or not. What to eat instead: If orange chicken is your takeout obsession, you can easily make your own at home. There are a number of knockoff recipes from popular Chinese restaurants across the United States — no MSG required. They say the longer a food item’s ingredients list, and the harder those ingredients are to pronounce, the more dangerous it is to eat. That may not be the case for all foods, but it’s definitely the case for many brands of macaroni and cheese. The ingredients list on a Kraft Easy Mac container is alarmingly long. A variety of oils, milk fats, syrups, and salt forms to create a bowl of refined-flour noodles topped with a powder that barely contains any dairy at all (yet they still call it cheese). At least when you make mac and cheese for yourself, your sauce (hopefully) contains real cheese. At over 500 milligrams of sodium and 42 grams of carbohydrates per serving, this product has very little means of redeeming itself in the eyes of macaroni lovers everywhere. 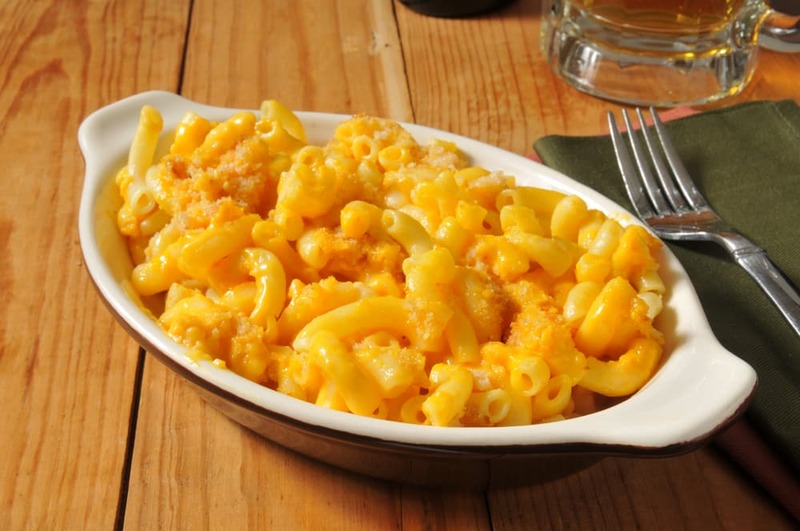 What to eat instead: If you absolutely have to have macaroni and cheese, your best bet is to start with processed noodles and make your own cheese sauce. It’s not the healthiest dinner you’ll ever have, but it’s an improvement. Go ahead, drown those waffles in syrup — if you want to make yourself sick. 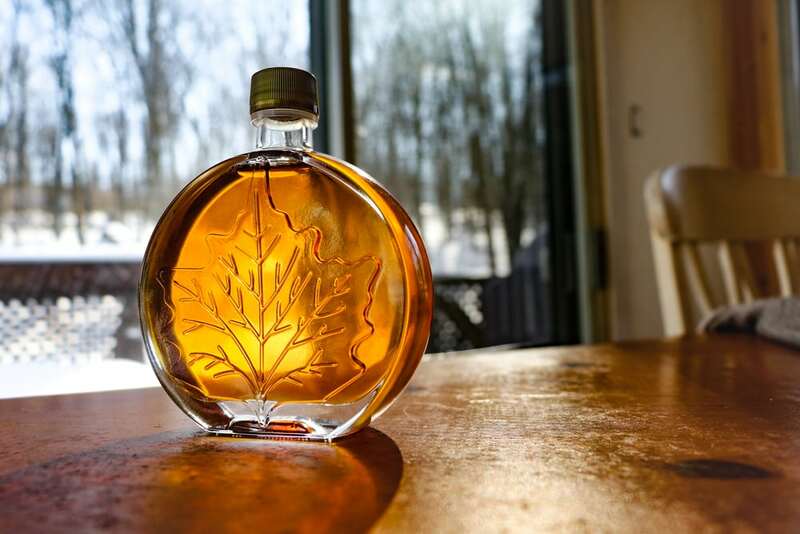 By itself, syrup from maple trees is made purely of sugar. Manufacturers add all kinds of chemicals, including different forms of sugar, to be able to sell it in stores and make it easier to store. Bottled maple syrup weights in at 14 grams of sugar per tablespoon, and plenty of added fructose. According to research, eating large amounts of high fructose corn syrup, plentiful in processed maple syrup, can lead to metabolic problems and obesity, even if you’re not constantly overeating. What to eat instead: Try using a small amount of honey in place of processed syrup for a similar yet healthier texture and taste. Potato chips are just as bad for you as french fries. They’re fried in oil, coated in sodium, and grossly lacking in the amount of protein and fiber you need to feel full after s snack. The real problem with potato chips is that they don’t offer you anything of value no matter how many you eat. 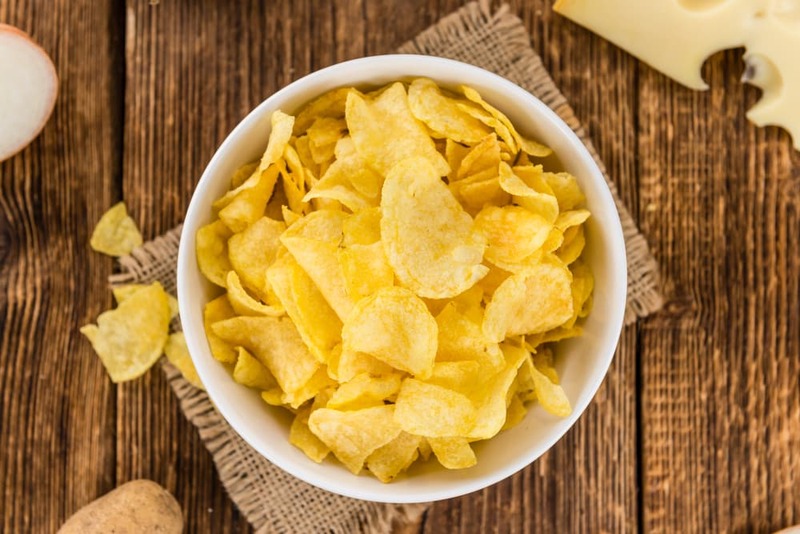 An 8 ounce bag of potato chips gives you 1,217 calories — over half the average person’s daily intake — 120 grams of carbohydrates, and almost 80 total grams of fat. One thousand calories of potato chips won’t give you the vitamins, minerals, and essential nutrients 1,000 calories of real food will. It’s not a substitute. It’s tempting to eat as many as you can tolerate at once, but you’re going to end up eating thousands of empty calories per day unnecessarily. What to eat instead: Slice a potato as thin as you can, lay the slices on top of foil on a baking sheet, and slide them into the oven. It’s not quite the same, but there’s no temptation to devour an entire bag of chips in one sitting. Canned fruit is appealing for several reasons. One: you can store it for much longer than you can store fresh fruit. Two: no pesky food prep required. Just open the can, grab a fork, and dig in. However, advantages like these don’t come consequence-free. 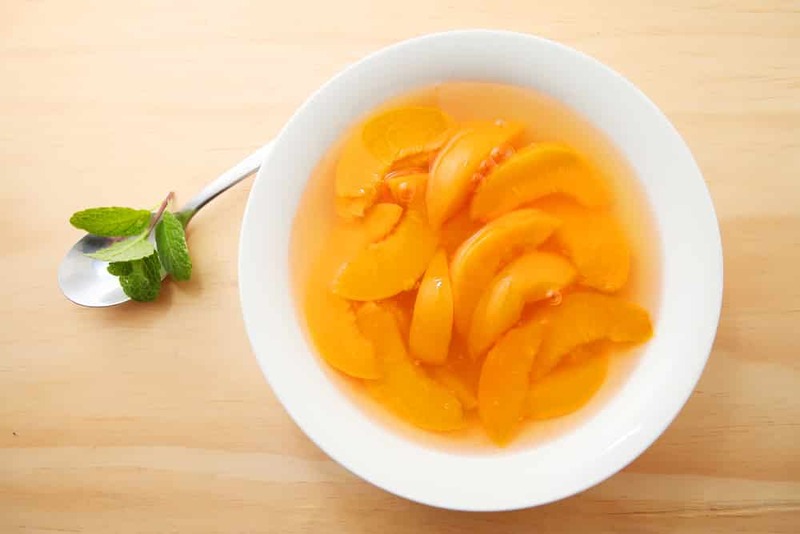 A single 1 cup serving of canned peaches has 39 grams of sugar. It has some protein and fiber as well, but not an amount significant enough to count toward your daily needs. Fruits canned in heavy syrup fall prety to the same hazards as bottled maple syrups. They’re loaded with high fructose corn syrup and other additives you just don’t need in your body. What to eat instead: Whole fruit is the best alternative to canned fruit. Convenience isn’t really that great of an excuse, since you can eat some fruits, like apples, without any slicing or peeling beforehand. There are some fruits, like watermelon, you can slice up and keep in the fridge for several days before it spoils. Seal prepared fruit in an airtight container to make it last longer. It’s hard to quit processed foods for good. Start by cutting back on the junk foods you eat most often and go from there. You’ll be surprised how much better you’ll feel without so many food additives and excess nutrients hanging around in your body.